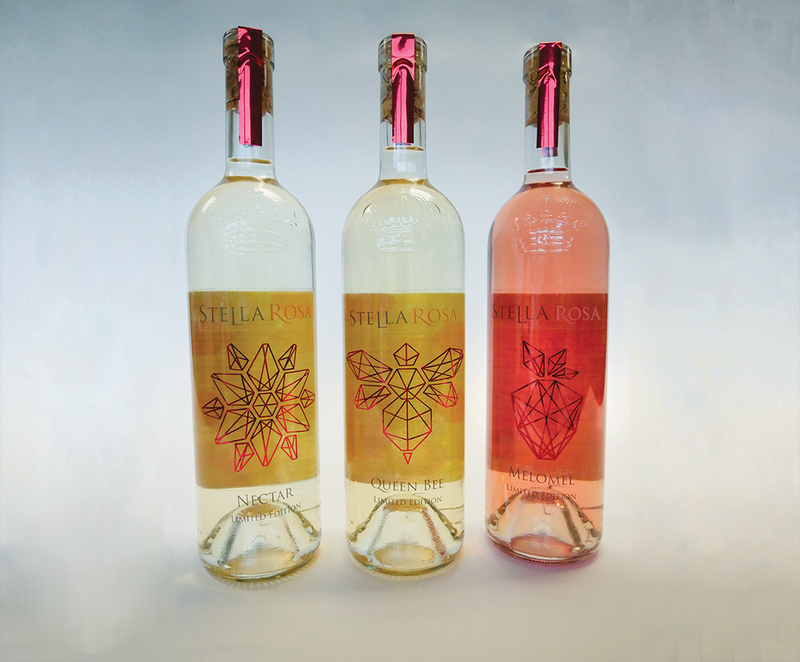 Queen Bee is a spec work for a three piece series limited edition art series for Stella Rosa. 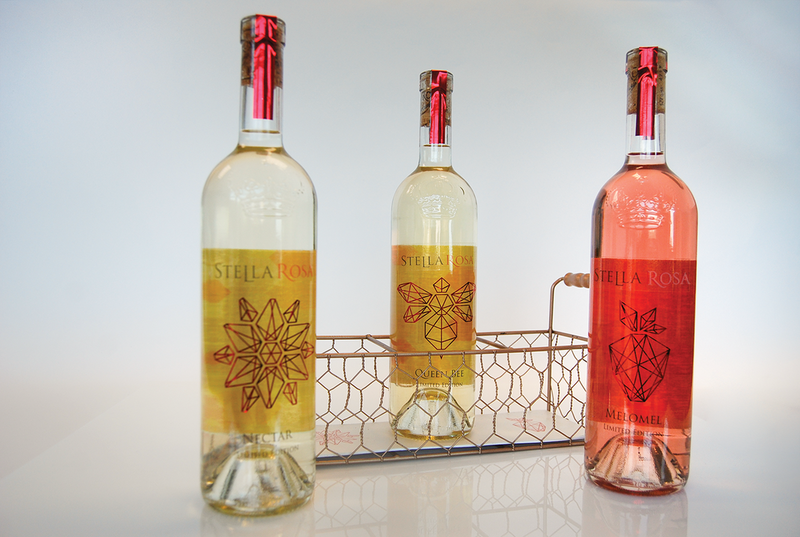 The Queen Bee series is a sparkling honey wine to match Stella Rosa’s already popular sparkling wines. 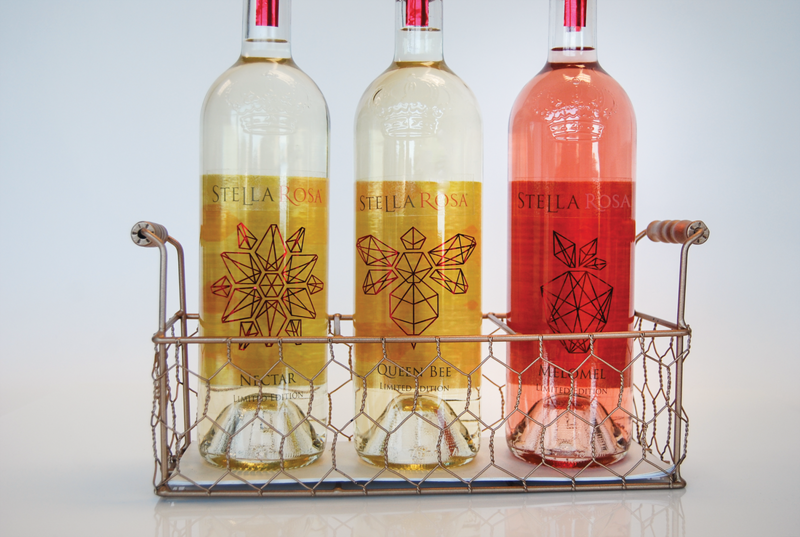 The thought process behind it was to bring the bees themselves to the forefront of the design. 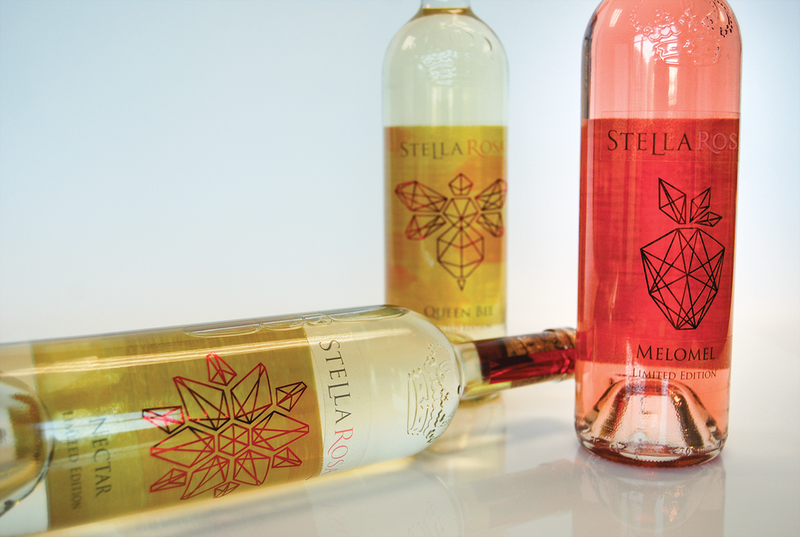 I wanted to stay away from the honeycomb being front and center, so I made it into the background piece for the bottle itself. 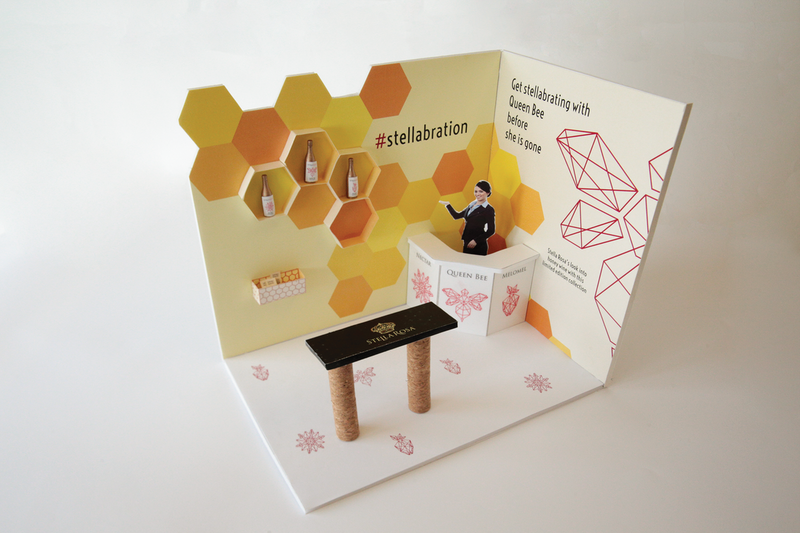 ​I also did a model of a Stella Rosa trade show booth that really played on the different aspects of the bottle and combined into an immersive experience.